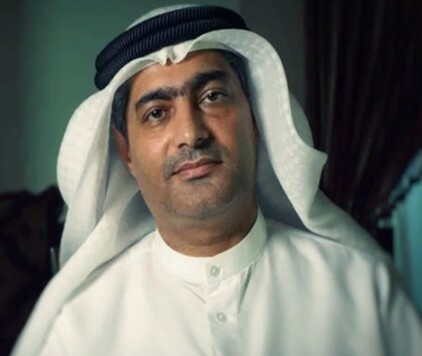 The Gulf Centre for Human Rights (GCHR) is extremely concerned about the health of imprisoned human rights defender Ahmed Mansoor, after receiving reports from local sources who say he been on hunger strike for over three weeks in the United Arab Emirates (UAE). He is protesting poor prison conditions and his unfair trial which led to a ten-year prison sentence for his human rights activities. Mansoor was convicted under the 2012 Cybercrimes Law on 29 May 2018 of “insulting the 'status and prestige of the UAE and its symbols' including its leaders” and of “seeking to damage the relationship of the UAE with its neighbours by publishing false reports and information on social media.” He was sentenced to ten years’ imprisonment, followed by probation, and a large fine, and this sentence was upheld by the appeals court on 31 December 2018. Mansoor’s trial was widely viewed as a grossly unfair process. The European Parliament, United Nations Special Rapporteurs, and others have all called for his release. On 20 March 2017, Mansoor was arrested in the middle of the night from his home where he lives with his wife and four young sons. He is the 2015 Martin Ennals Laureate, and a member of the advisory boards of the Gulf Centre for Human Rights and Human Rights Watch. Allow UN experts or international NGOs access to visit Ahmed Mansoor, as well as other human rights defenders, who are detained in Emirati prisons.